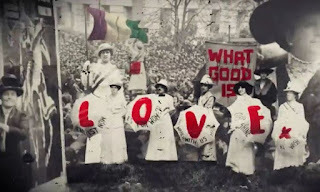 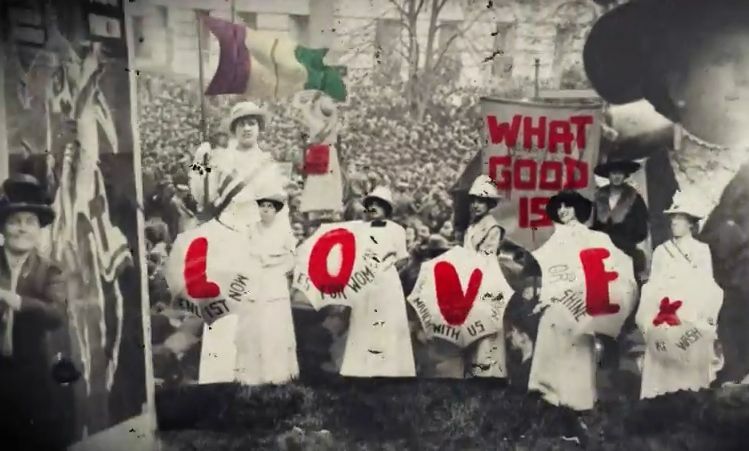 Green Day shared their new lyric video for "Troubled Times". 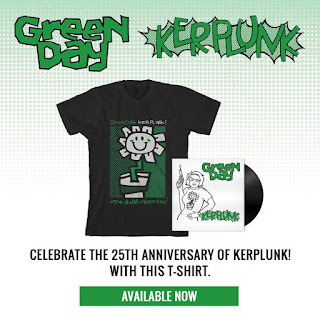 They also announced their 25th anniversary commemorative t-shirt for Kerplunk!. Watch the video and see the t-shirt below and get it here.